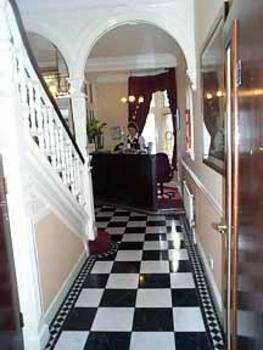 Based in the heart of Royal Berkshire and just a short walk from Reading University, Hillingdon Prince offers clean, affordable accommodation. 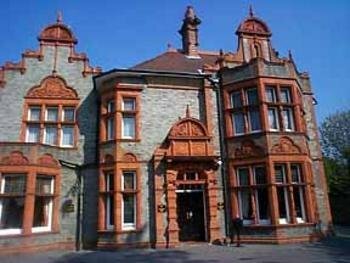 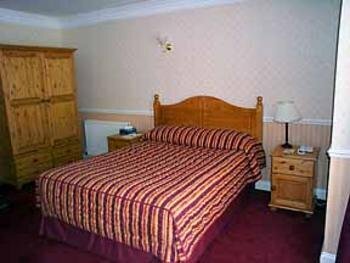 We also have a selection of self-catering rooms offering outstanding facilities at incredible prices. 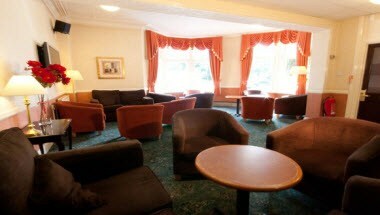 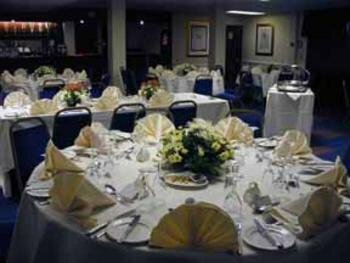 The hotel also has various conference rooms suitable for different events and occasions of the guests.